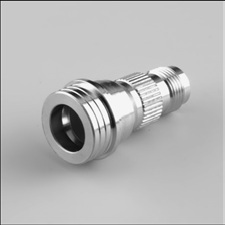 QN connectors are quick-connect RF connectors that were designed to replace the widely used SMA (used in low power transmissions; DC–18 GHz) and Type N (used in medium power transmissions; DC–11 GHz) connectors. Common applications for the QMA and QN connectors include cellular base stations, antennas, and various defense applications. 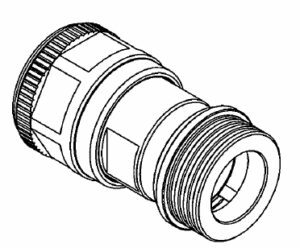 Since an industry standard for quick-locking SMA and N connectors has yet to be established, varying designs are currently being manufactured.